Every day starts with the sun. And for me virtually every weekday starts with a new program of music to consider. For that to happen much of my week is spent in listening and relistening. It is worth it for the joy of following what is new. 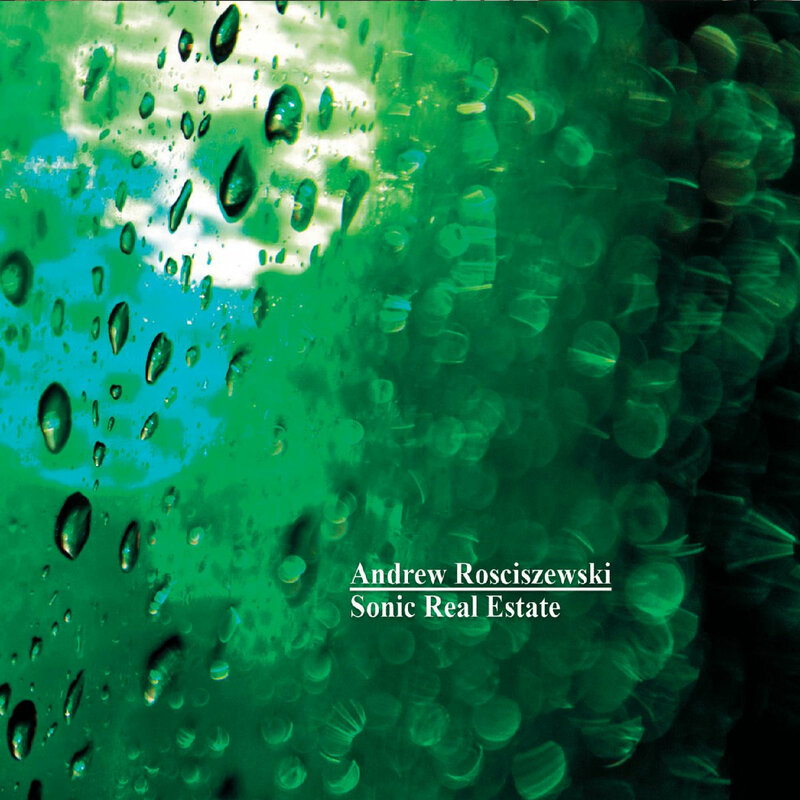 Today we have something slightly unexpected in the music of Andrew Rosciszewski, specifically a CD called Sonic Real Estate (self released CD). He recorded and mastered this album up in Bayonne, NJ, so he is perhaps one of my home boys. And the music? It is a rather nicely unusual kind of Post-Minimalism, a Radical Tonality kind of Modern. Not especially repeat-oriented, but poetic and expressive. We get a great start with his four-movement "Trio No. 1 for Violin, Cello and Piano." There is a good deal of contrast between the movements. The 3rd section, "Doloroso" stands out as a cycle of chorale-like phrasings. The second movement comes out very brio and lively. The first and fourth movements have the kind of dramatic impact that warrants their positions as opener and closer. The somewhat grotesque waltz motif that opens the final movement gives way to contrapuntality and then a expansion of a kind of goblinesque romp well suited for this time of year, Halloween. The movement returns to the slow clock chime motif of the opening and leaves us in a state of wonder, nicely so. A brief "Piesn Wdowy" for cello and piano follows. It is solemn and reflective, lyrical and expressive. And in the end lively. "Music for Three Instruments:" clarinet, flute, and cello for the recording. There is some relation to Avant Improv in the level and manner of expression and also a High Modern aspect in terms of the harmonic-melodic panorama it gives to our ears.`. A fairly brief "Impromptu" for piano sounds a bit more rhapsodic than the rest of this. It is in a genre surely yet not entirely predictable. And then finally we get the title work, a Fusion-Prog sojourn for electric and acoustic instruments with a nice feeling of contrapuntal movement and a fine sense of syntactical dramatics. 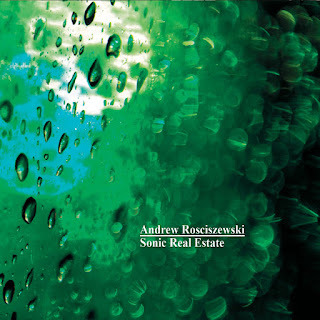 It is the surprise of the program but then you can see how it comes out of Rosciszewski's sense of melodic-harmonic form. It is in seven and it excels as a Prog compositional showcase. It is worth the price of admission alone if you are so inclined in such stylistic directions. In the end the music holds its own and makes a dent surely in the sort of tonal melodic worlds possible today. Nice work!